Itchiness may be generalized (all over the body) or localized to one small region or spot. 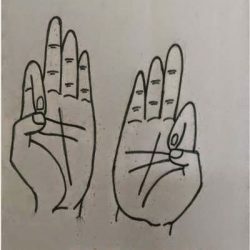 The possible causes are numerous and varied. 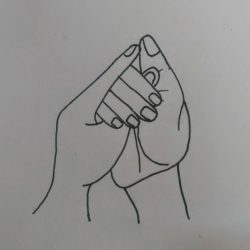 It can be a result of something very serious, such as kidney failure or diabetes (though uncommon), or may come from something less severe, such as dry skin or insect bites (more likely). Substances that irritate the skin and make it itchy are common. Plants such as poison ivy and oak and insects such as mosquitoes produce substances that cause itching. Some people get itchy when in contact with wool, perfumes, certain soaps or dyes, and chemicals. 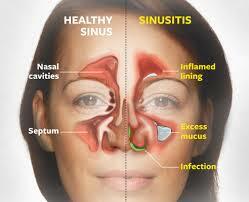 Allergies, including food allergies, can irritate the skin as well. 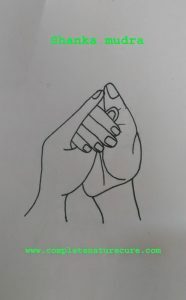 Some women experience itching when pregnant. 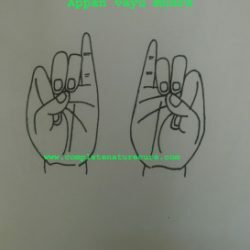 It usually occurs on the breasts, arms, abdomen, or thighs. 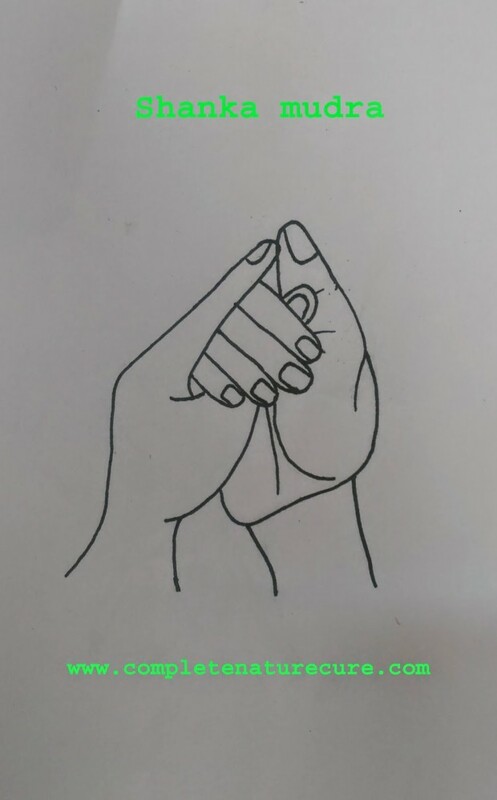 Sometimes this is due to a preexisting condition, such as eczema, that is made worse by the pregnancy. 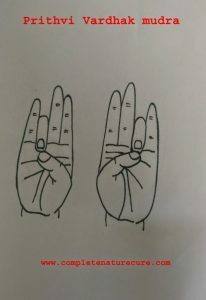 Whatever may be the cause for itching mudras will be helpful in this condition. 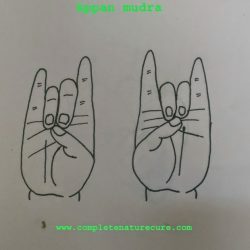 Mudra is a part of Ayurveda treatment. 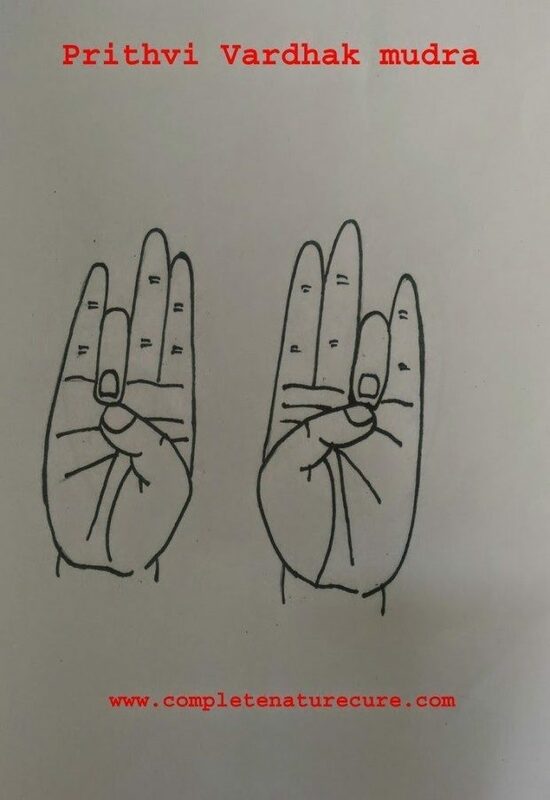 It is very effective and easy to practice. Anyone can do anytime. 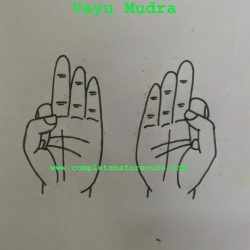 Just forty-five minutes of regular practice is enough to get good results.If you are new to mudras then follow the links to know more details like how to do, benefits and precautions. 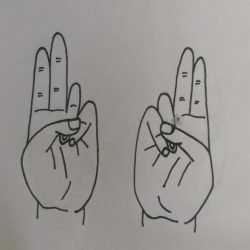 The practice of mudras is highly benficial for your health. 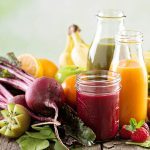 It will enhace your health and vitality. 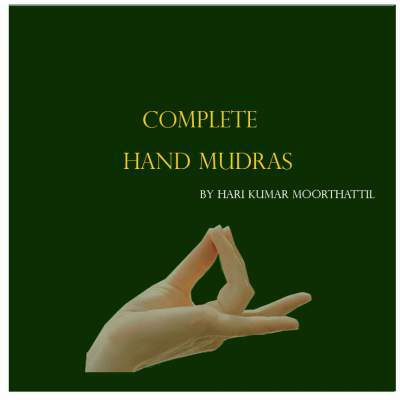 Also read my E-book “Complete Hand Mudras“.